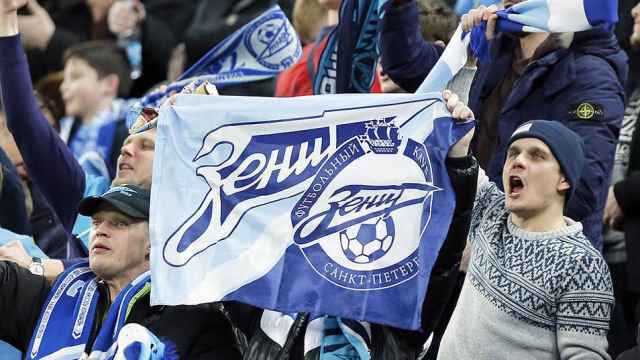 Russia has opened a repeat offense investigation into racist chants at an FC Spartak Moscow match, less than two months before the start of the FIFA World Cup. 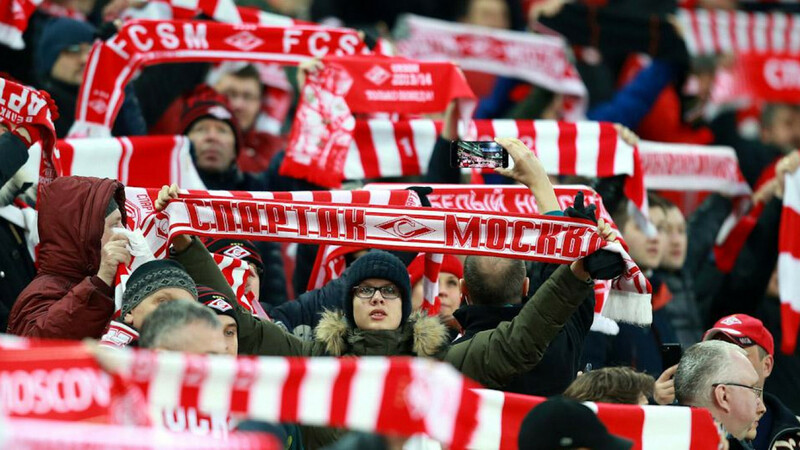 Spartak was placed on probation in March for racist chants during a Lokomotiv Moscow derby, one of three punishments the club faced this season for racism. 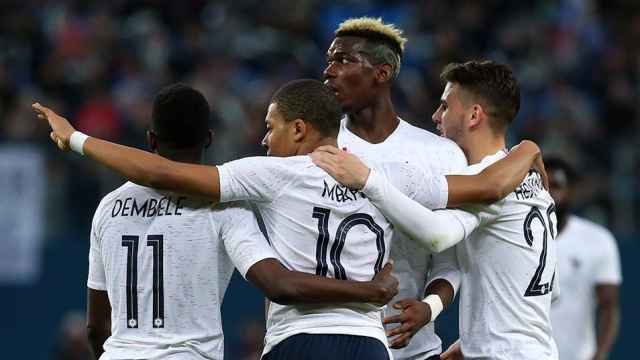 Authorities have been cracking down on acts of hooliganism and xenophobia in the months running up to the 2018 FIFA World Cup that Russia hosts between June and July. 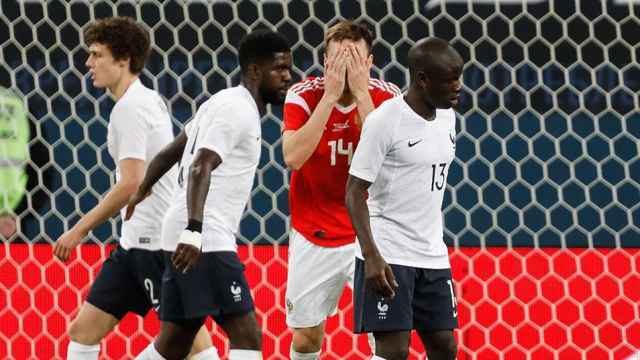 The Russian Football Union’s (RFU) disciplinary committee opened an investigation into monkey chants directed at FC Tosno midfielder Nunu Rosha, the Championat.com sports website reported Thursday. The monkey chants are audible in videos recorded during Rosha’s penalty kick. The Cape Verde national’s last goal helped defeat Spartak 5-4 on penalty kicks Wednesday, sending FC Tosno into the final of the Russian Cup.